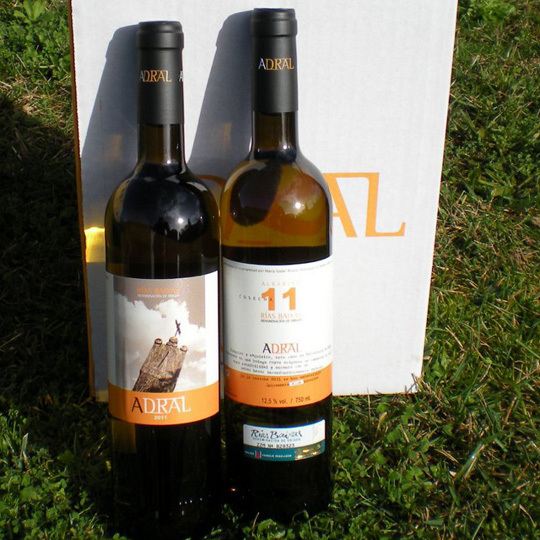 6 bottles of Albariño wine with PDO Rias Baixas. A great wine that has a limited production of 6,000 bottles per year, in which the winemaker Javier Alvarez wanted to create a reflection of how he saw the life, time and labor. This product will be sent directly from the winery of origin, so its price already includes the shipping costs.